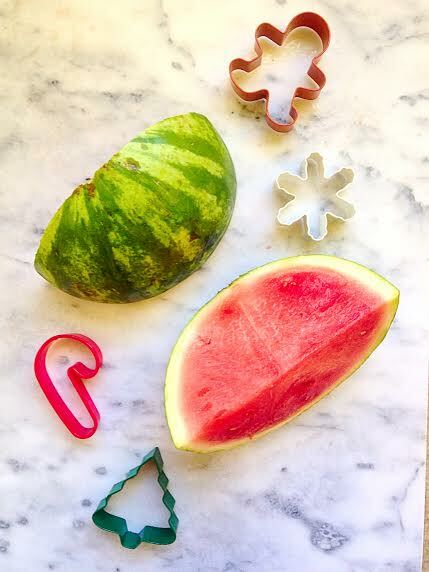 Christmas in July Winemelon & Getting Dressed (not optional) | Buoy. ← Creature Comforts…with a Twist! Truth bomb: Regardless of what your Mom said growing up, looks do matter. Hold up though – I’m not talking in the “one size fits all,” cookie cutter (no pun intended from picture above), plastic surgery required way. I’m talking in the attention to detail of putting YOUR best foot forward and showing up every day to make a positive impression kinda way. Are you following? The absolute bottom line is – you have to wear clothes to work every day. One notch up from the bottom line is – your clothes say something about you – good, bad or indifferent. So make sure they are a differentiator, not a discriminator. 2. 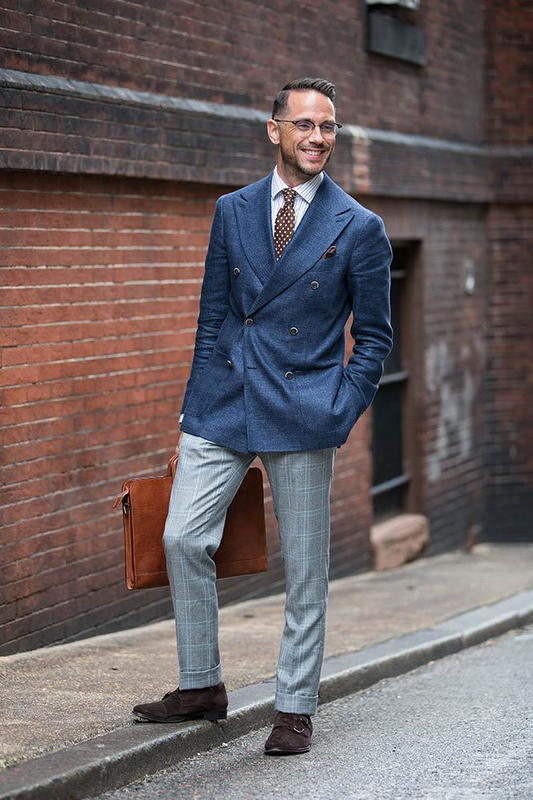 When in doubt, lean more conservatively and more overdressed – This will never come around to bite you. 3. Dress to the season, but only with colors and fabrics – Flip flops and Hawaiian shirts are for the beach, fur coats and Uggs are for a winter carriage ride. 4. Designer everything says just as much as Good Will Fashions everything – Strike a balance. 6. Timeless pieces never go out of style – Invest in them and embrace them. I promise it will go a long way. I ran a week-long conference last summer with a group of high potential new hires straight out of college. One of the participants wore a red rose on his lapel every single day. He looked ridiculous. I finally asked him the reason, and he told me it was a way to stand out. Yup – he was correct. Right into the next season of The Bachelorette. On the contrary, there is a guy at my office who wears a bow tie almost every day. It fits his personality to a tee, and allows him to express himself without being over the top. I’ve seen leaders come up to him and say, “Hey, I want to meet bowtie guy! I’ve heard great things about your work.” That is a conservative expression of style that could really pay off. I’ve included some sample pictures at the end of the post with classic styles which allow for creativity without going overboard. In conclusion though, when it comes to work style – be you, but be the very best you. 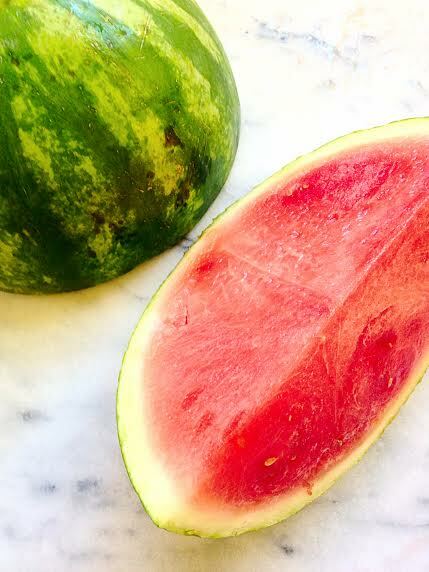 Let’s cheers to that, with winemelon. Description: “I’m getting tones of watermelon in this wine…” What better and more FUN way to embrace Christmas in July than with rehydrated WINEmelon? The perfect way to kickstart happy hour on the beach house porch. 1. 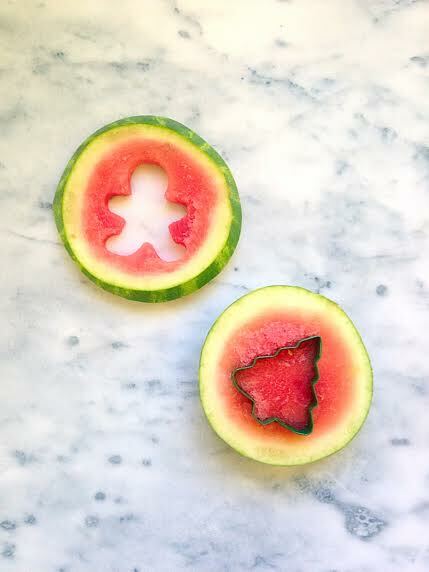 Slice watermelon into 1/4 – 1/2 inch slices. 2. 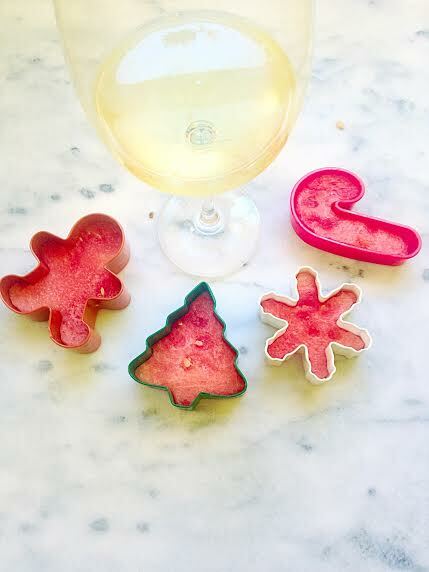 Use cookie cutters (Christmas, obviously) to carve out shapes. 3. Arrange pieces on paper towel and rest another paper towel on top. Chill overnight to soak up moisture. 4. 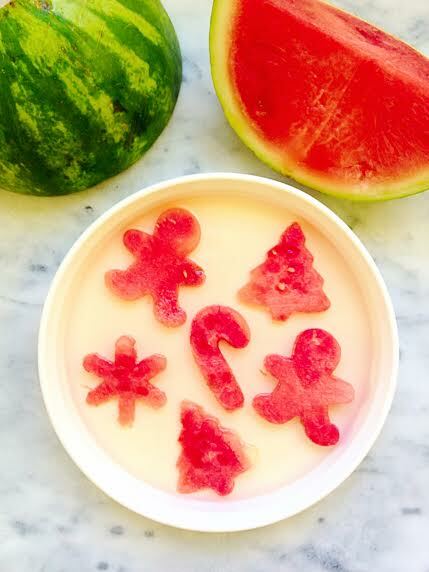 In shallow pan, pour wine over watermelon. Remove from wine right before serving.